When you’re decorating on a budget, finding discount window treatments should be tops on your list. There are many options available and saving money on window treatments gives you extra to spend on other items like flooring, furniture, and decorative items. You can find great window treatments without spending a great deal of money. Although it’s tempting to go without window treatments when you’re working on a limited budget, window treatments provide many advantages. 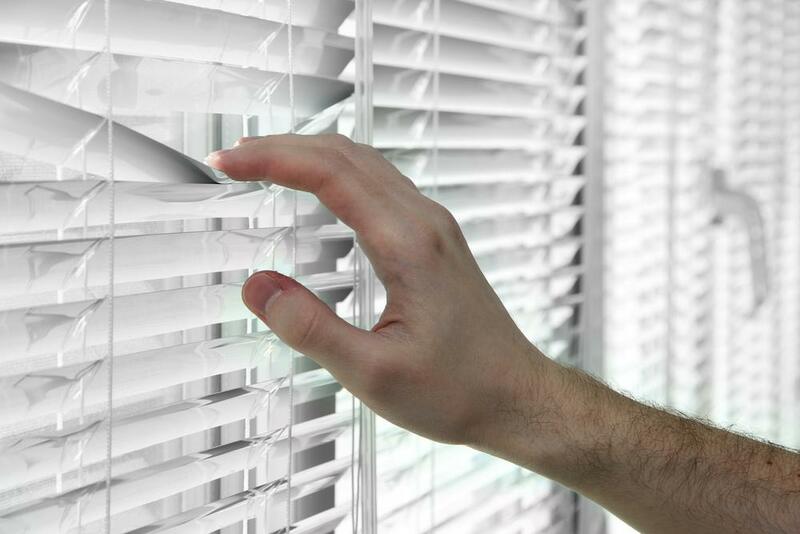 Blinds or other treatments give you privacy, help maintain indoor temperatures, and keep carpet and other fabrics from fading. Blinds: vinyl blinds tend to be inexpensive and newer styles are made to look like fabric covered blinds or faux wood. Because blinds are easy to care for and they stand up to a lot of wear and tear, they are very cost effective. If you like the look of wood blinds, consider using faux wood blinds that will look like wood but cost less. Shades: roller shades are the least expensive option and you can dress them up with fabric, wallpaper, or paint for a customized look on a budget. Other shade styles include Roman shades and balloon shades. While they are more expensive, you may be able to find some on sale or at a discount window treatment store. Shades will also help regulate indoor temperature, saving you money in the long run by keeping energy costs down. Curtains: while curtains can dress up a room fast, they can also be expensive and more difficult to care for than other options. There are many options in curtains including floor length panels, swags, scarves, and café styles. Hardware: dress up window treatments with rods, tie-backs, and other items. Great hardware can make inexpensive window treatments look elegant and expensive. You can also consider combining window treatments in order to fulfill multiple functions for your room. For example, pair mini blinds with curtains for great privacy and temperature regulation while still softening the room. Whatever option you like, you can find discount window treatments with a little searching. You may be able to find discount options that you like in local stores or in online stores. Keep an eye out for additional sales or promotional deals and don’t forget to consider faux wood or materials.